Share the post "10 Must-Read Fantasy Books"
George R.R. 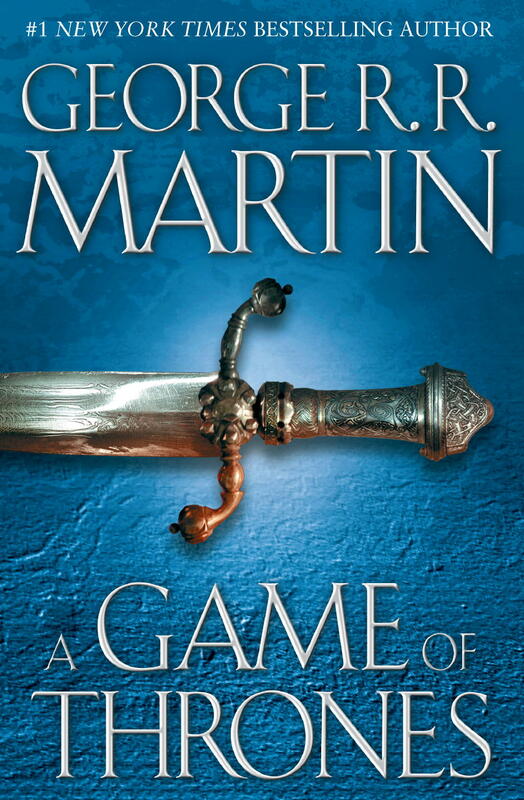 Martin’s A Song of Ice and Fire is one of my favourite fantasy series. It’s enthralling to a scary level and dark enough to make you question humanity. Robert Jordan’s Wheel of Time was the first fantasy series I ever read and what made me love the genre. 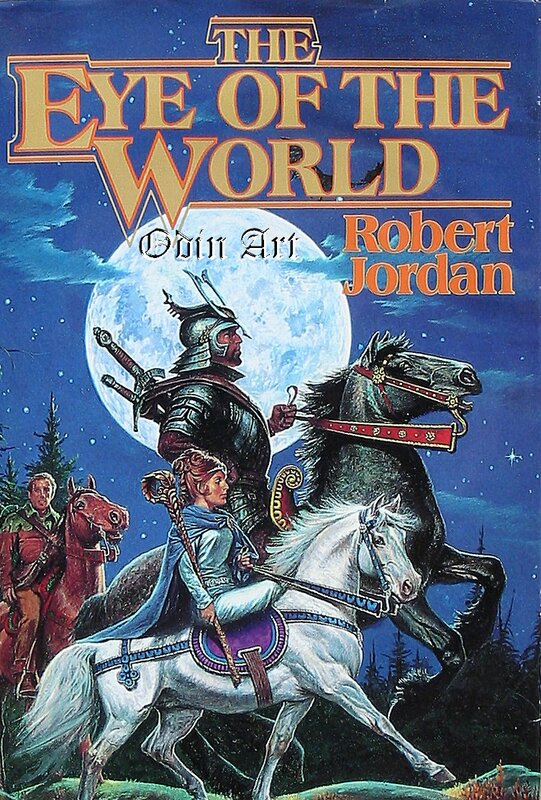 Robert Jordan spun a world so vast and rich that it nearly got away from him at times, but you can rest assured that it’s a pleasure reading it. 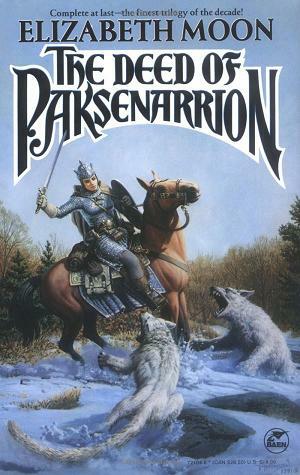 Sadly, Robert Jordan passed away while writing the final book. 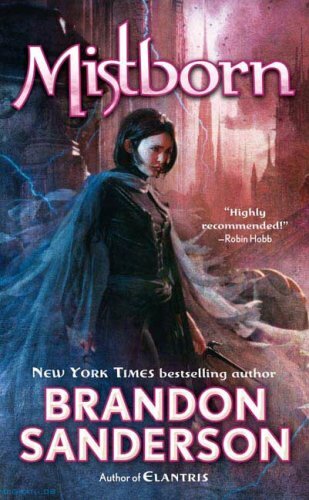 Brandon Sanderson was tasked with finishing it, and did an admirable job. The final book was split into three, due to the sheer volume of it. 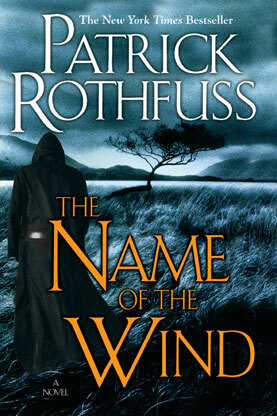 Patrick Rothfuss is one of the most surprising new authors. He jumped straight into fantasy and took it by the reins. It’s my favourite series that I have found in recent years. Elizabeth Moon’s trilogy is probably my favourite fantasy series. Moon was in the Marine Corps, so her world is filled with authentic grit. It has some of the most humourous and heart wretching scenes I have ever read. This trilogy is what made me love Brandon Sanderson. The unique magic system and characters will have you in love in the first hundred pages. Scott Lynch’s series is another series that took me by surprise. It’s right up there with Rothfuss’ series for favourite series of recent years. 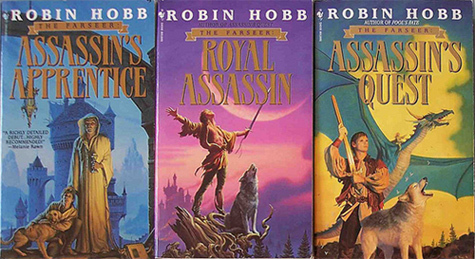 Robin Hobs’ trilogy is completely unforgiving to her characters and make it nearly painful to read. Definitely worth a read. 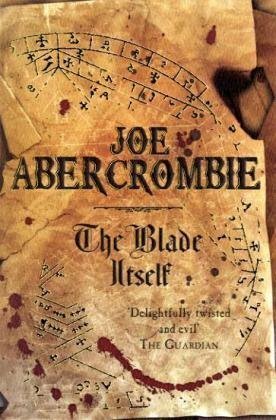 Joe Abercrombie’s series starts strong and ends stronger. It starts with all of the fantasy cliches and then throws them around in a loop to make it uniquely amazing. 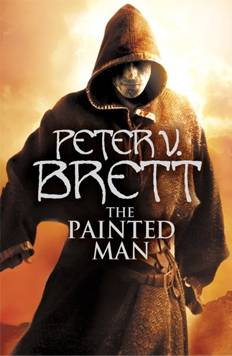 Peter V. Brett’s series has great characters and another unique magic system. 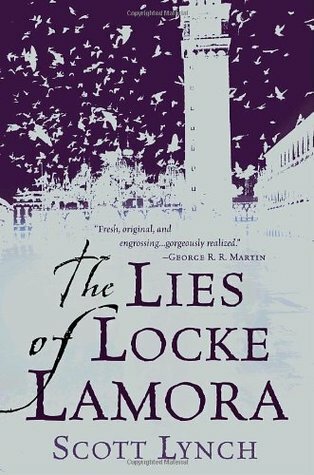 It’s refreshing to find yet another unique and well written fantasy book. 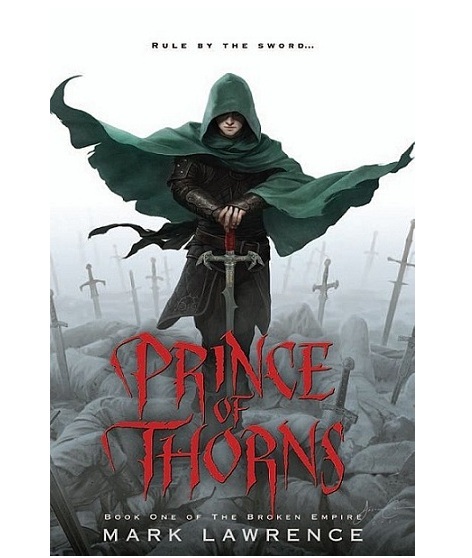 Mark Lawrence’s series is.. dark. Extremely dark. The book starts with a scene you can rarely find with completely heartless antagonists . . . And then you find out it’s the main protagonist, and you’re left wondering if the author actually wrote that.